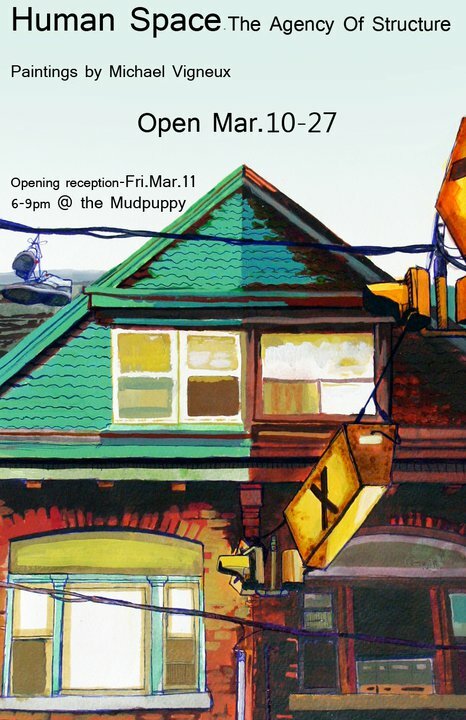 Amherstburg’s Mudpuppy Gallery is proud to host an exhibit of paintings by talented local artist Michael Vigneux. The exhibit runs from March 10th until March 27th. Refreshments will be served! Come by to meet the artist in person.